What possessed me? I don’t know why I thought I would look ok wearing a dress covered in black cats playing with red balls of wool. 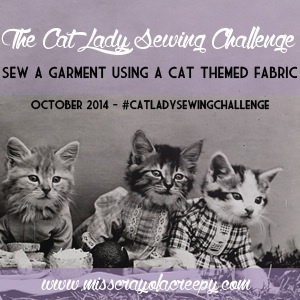 I made this for the fun Crazy Cat Lady Challenge and I did enjoy participating but, on reflection, perhaps a pair of PJs would have been better. I nonchantly wore my creation to work and hardly anyone made a comment – which I took as a bad sign. The one person who did refer to my frock asked if I was wearing my Halloween outfit which sort of says it all. 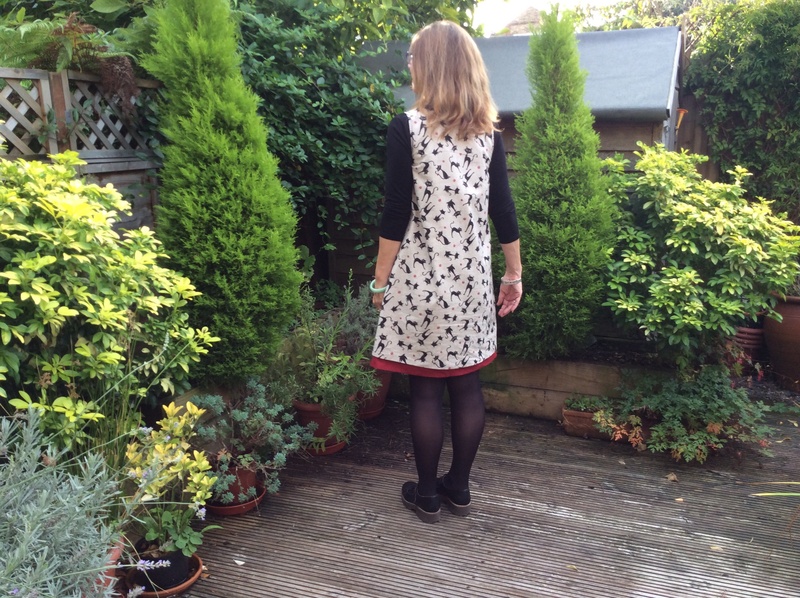 My Dahlia neckline was a Disaster Dahling – it would have fitted my hips with room to spare. I have now put a four inch inverted pleat into the back but the updated version has yet to be worn. 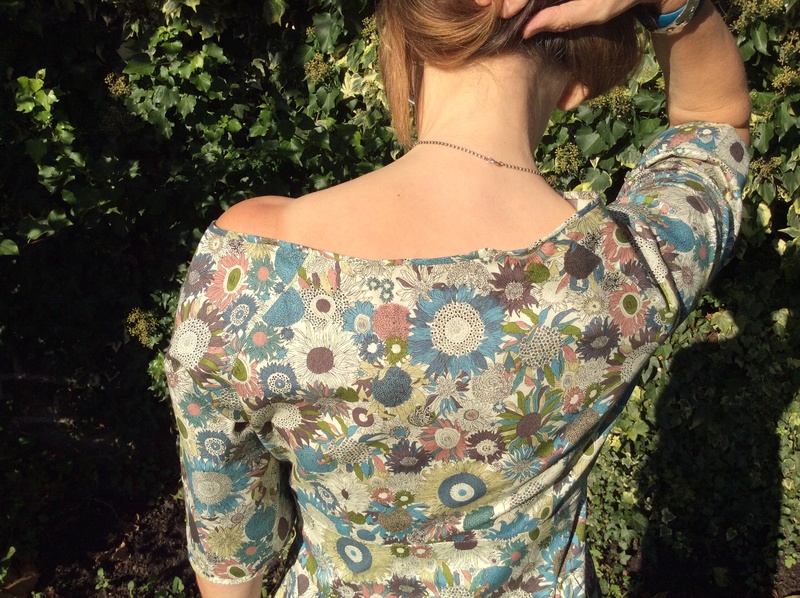 Really disappointing because I love the fabric and the design – as it looks on other people. I feel a bit mean including my lace dress as a Miss because I really enjoyed the workshops where I made it but I just don’t like it on me. 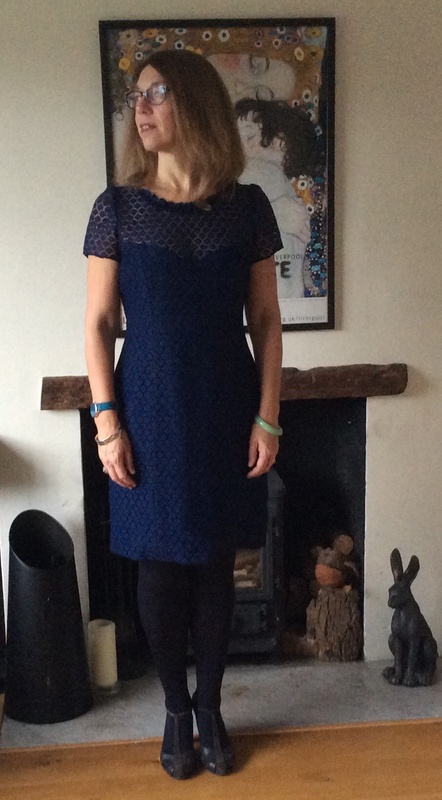 It is too big and just a bit too conservative – a sort of frumpy mother of the bride type garment. 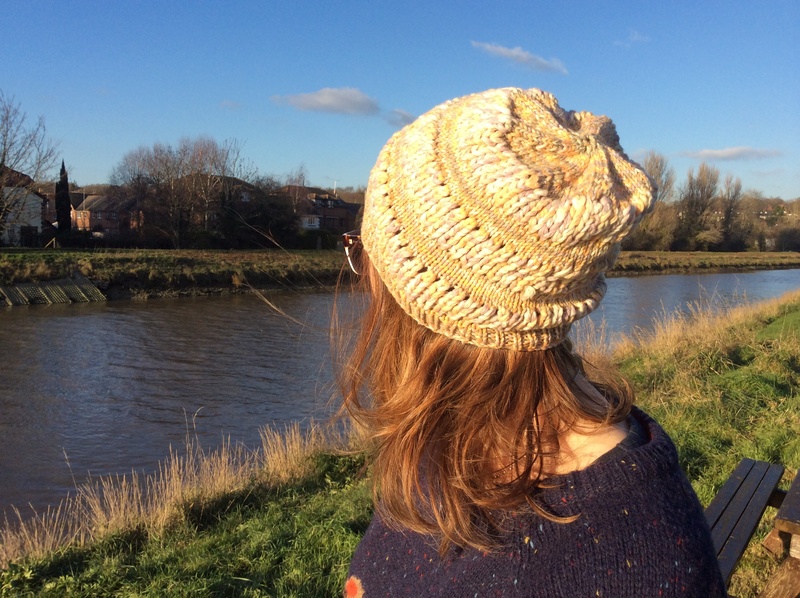 And finally, this beanie – photo taken just now on yet another gorgeously sunny December day in the UK. An incredibly frustrating Miss because I do love a hat (you may have noticed) and the shape and feel of this are very me. I like the effect created by using two different wool weights/needle size to create the bands but dearie me, why did I pick an apricot coloured mix? Is there anyone who could wear this colourway or have anything that vaguely would go with it? If only I had gone for a bluey plummy palette this would never be off my head. So, there you have it – my misses of 2014 and it turns out, I could only muster four so … Happy Days! 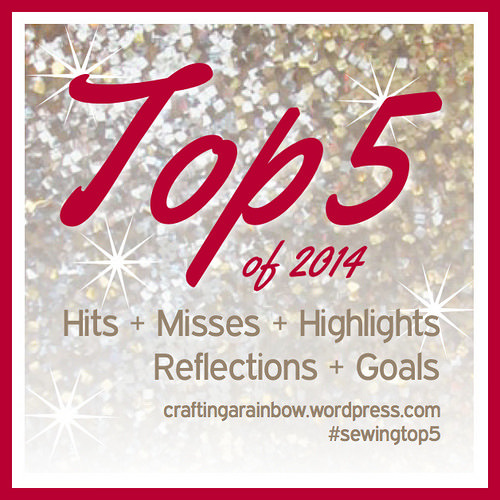 Wishing you all a Missless new year and thanks again to Crafting a Rainbow for hosting the Sewing Top 5. I like the lace dress. I also love that hat! I would definitely wear it if I were you. 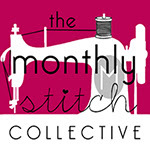 Thanks for joining in the Top 5 lists – I didn’t know your blog, but I’ll be following you now! Thanks for your encouragement – Mabel is on my list! I love the blue dress too!! Beautiful color and very nice fit, I am scared to make the Dahlia because I don’t want to have to deal with sorting out the neckline. Shame about the blue lace dress because it looks quite good on you.